Trade data can help you to gauge the size of a market, identify the best companies to target your exporting efforts, analyze what your competitors are doing, or develop a price strategy to become more competitive. We can give you access to the import and export data of more than 50 countries, including the details of millions of transactions, such as names of importers, exporters and producers, trading parties, origin and destination of good, volumes, logistic details, etc. Our monthly data is available from 2008 onwards. We provide targeted market intelligence dashboards to companies and public institutions to help them identify and define the strengths of specific markets, enabling them to make strategic decisions to capture emerging opportunities in Latin American countries. Our Dashboards are unique and 100% customized and adaptable over time. 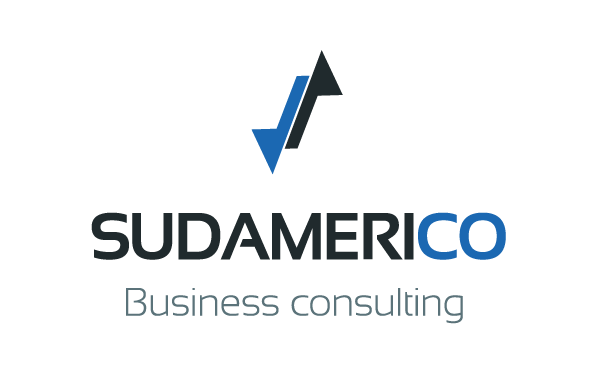 Sudamerico can process millions of data and transform them into visual fact sheets, improving retention and learning, and giving you all the elements you need to know about a market, a potential customer or a competitor in one visual fact sheet. They are the perfect media to bring with you in a business trip, to help you prepare for a meeting, to take strategic decisions or to share with your collaborators. Are your potential customers French companies doing international trade? Then we have the perfect lead generator for you! We have extracted from our data all the transactions involving French companies, which we have identified with specific algorithms. The result is a database of thousands of French importers and exporters, that you can explore and filter by several criteria: activity, localisation, turnover, number of employees, etc. This database gives you access to the details of all the transactions made by these companies: products exported and imported, names of partners, price, logistic details, etc. Copyright 2017 by Sudamerico. All right reserved.